Poodles are lively and playful, which means that female Poodle names should reflect these traits. Poodles are very intelligent and their ability to learn is considered to be exceptional. The breed is loyal and will often bond quickly and deeply with just one individual or one family. Poodles enjoy a busy and active life, especially when they are involved in all family matters. Your female will also be good as a guard dog, since she will always announce that a visitor is in your presence. 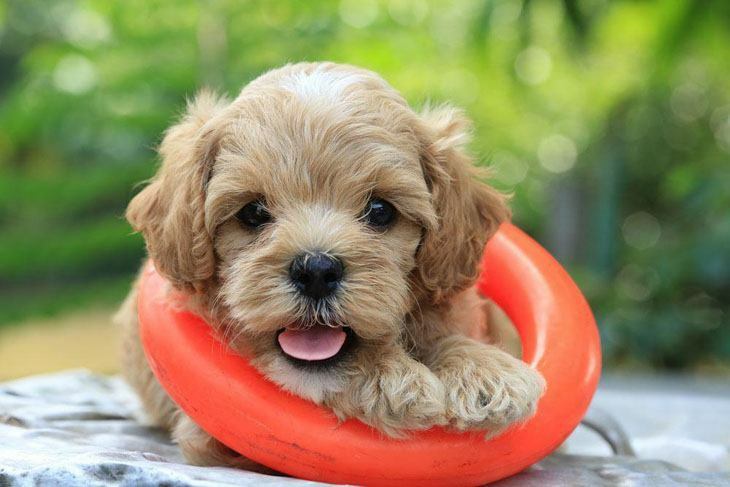 So have a look below to see if you can find the perfect female Poodle name to match your dog. Anna: Give this name to the loyal and sweet girl that is great to be around. This mild tempered female loves to have fun and will always bring a smile to your face. 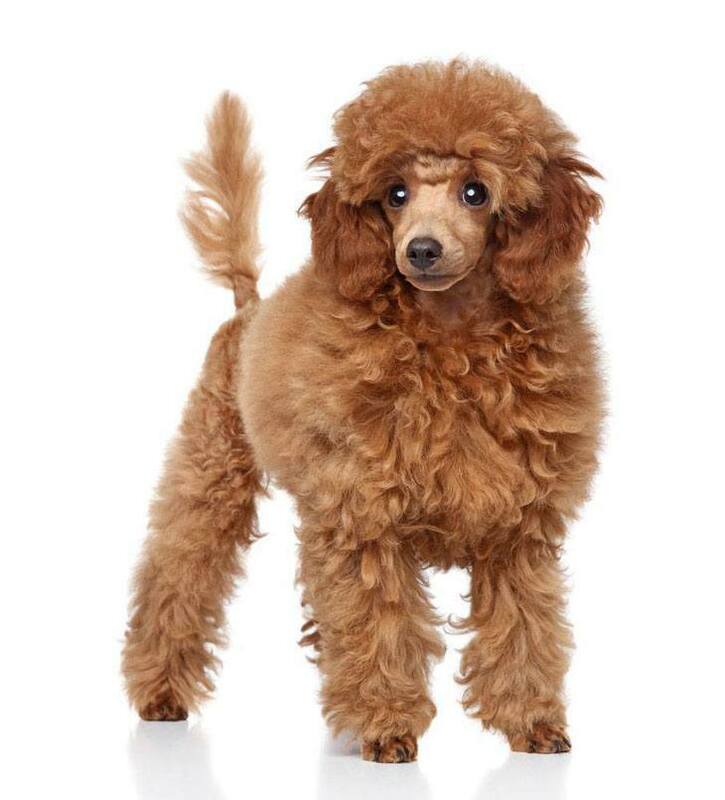 Bianca: Beautiful, sophisticated, and intelligent, this Poodle stands out in the crowd. This pooch is always sporting impressive hairdos, and a regal attitude. 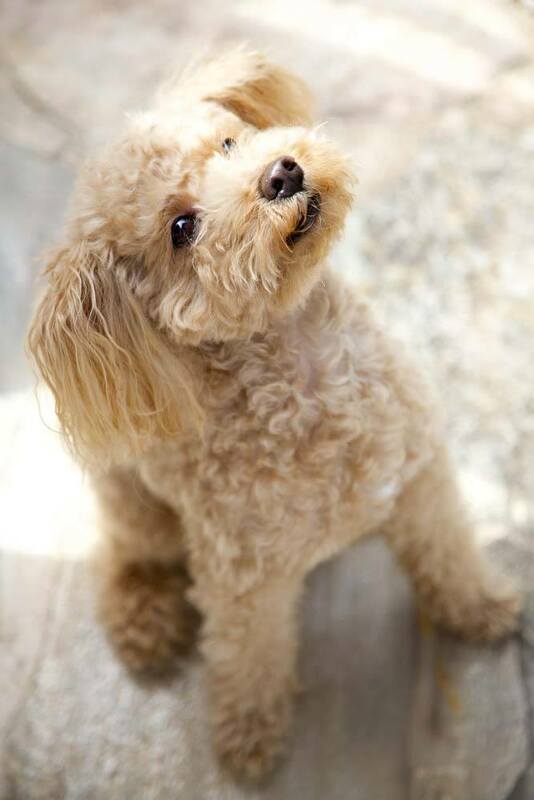 A cute female Poodle name for the dog with a dignified attitude. Biscotti: This beloved little female has a spirit that seems to live on and on. This Poodle will demand much more of your time and energy, and she is always up for a game of any kind. Bubbles: Despite her bright and warm attitude, this girl will take a while to warm up to new people. This makes the name Bubbles suitable for the pooch that will tell you that a stranger is near. Cuddles: Lively, and intelligent, Cuddles is good with children and other pets. This female is shy around people she doesn’t know, but once she is acquainted with you all heck will break loose as she is ready to have fun. Diamond: Elegant and fine, this name is for the dog that is cute and adorable. This poodle lives to please you, and she thrives on praise and physical affection. This girl will have you constantly thinking up new games and challenges to keep her interested. Jolie: Meaning pretty or beautiful, this female will attract compliments everywhere she goes. Perfection is her main game, and you will see it in her high-strung stature. Jewel: This pooch makes a great watchdog as she has mild and protective instincts. Jewel loves to entertain you with tricks and is happiest when you give her praises. A precious name for the female that’s the gem of the family. Kimba: This moniker is for the gorgeous miniature Poodle. This girl loves to fly over, under and through the obstacles with a grace that is breathtaking to watch. Your elegant girl deserves this female Poodle name. Mocha: This name is perfect for a lovely brown coat poodle. This female has an exciting streak that makes everyone in the family draw her close. A cool choice for the pooch that was destined to share her life with you. Monet: Beautiful and soft, this is the Poodle that will go out of her way to make you happy. This pooch is a people dog, and she will bond with everyone in her human family instead of one person exclusively. Nellie: Give this name to the chic pooch that loves the finer things in life. This poodle prefers her toys to be of a certain feel and style. This female doesn't like being left alone especially when you are gone for long periods. Shelby: Shelby is the poo that is ever alert to any disturbance around the home. Once she notices that something is out of place, this female will sound the alarm to get your attention. Sherry: Kind, intelligent, yet mysterious in her ways, Sherry is a lovely pooch that will intoxicate you with her beauty. This name is fitting for a graceful female Poodle. Willow: Sweet, smart, and affectionate, this identifier is for the canine that is an important part of your family. Willow will never turn down the opportunity to enjoy a good snuggle on the couch.